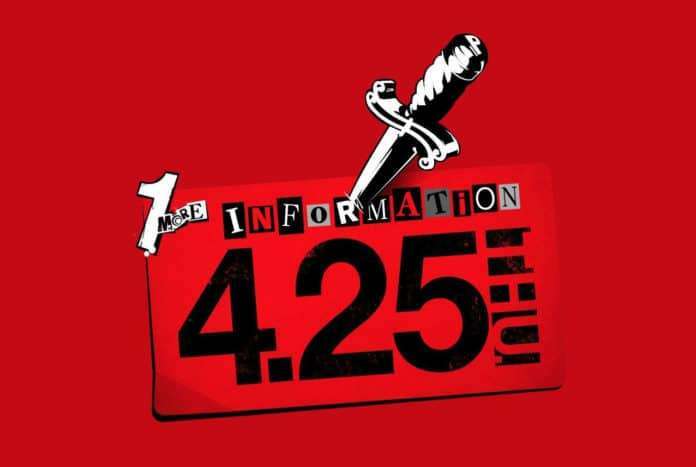 Following the announcement of Persona 5 The Royal set for an April 24th reveal, Atlus has launched P5S.JP, with a teaser that more information will be coming on April 25th. 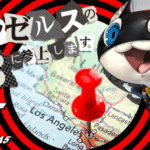 The “Persona Super Live: P-Sound Street 2019: Welcome to No. 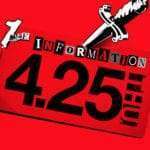 Q Theater” concert will take place on April 24-25, 2019. 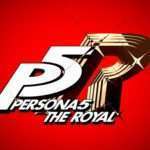 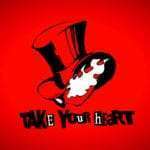 P5R and P5S are two projects which will be officially revealed during the event.